I’ve made another investment for the future this past month. 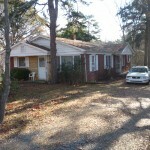 Bought a duplex in a solid area that’s in good shape, has long term tenants, and partial owner financing. If your searching for long term rentals, the time is certainly now. With the depressed real estate market, one can get great pricing and/or financing. There are two steps to this of course: The search and negotiation. In this story there is a third component -NETWORKING! If you’ve listened to my story, I am not a wholesaler nor have I developed a system of finding great real estate investments in volume. Sure I can find them; however, I’ve not developed a business out of it. My specialty has been as a long-term real estate investor (aka: Landlord), hard money lender, and property manager. Typically, I have found my best deals with the help of a real estate wholesaler and/or Realtor that specializes in securing investment property. I’ve always advocated that the power of ‘networking’ is an often under-utilized asset. With our field of investors denominated by ‘mom & pop’ operations, the best deals are obtained by randomly running into another investor whom just so happened to secure a good asset. This duplex was secured by an investor whom was negotiating with the intent of acquiring for his own portfolio. If you pay attention, you can identify those that understand a good value versus just pushing supposed “wholesale” product. The deal has both a pro & con. You see the seller reached a point were he wouldn’t budge lower in price and cash down (for good reason). The price: $70k with assignment fee included. The con: $25k down as the motivator . Amazing how someone inherits a free and clear property, maintains long-term paying tenants and allows deferred maintinance all the while being 300+ miles away. Let’s just say there was/is a dysfunction that appeared to be a contributor. Amazing how we humans can be so short-sighted and self destructive. Fair enough. This is a $100-125k duplex all day long in the Oakhurst neighborhood -especially when stability returns. Sure the 92 year old tenant who’s been there since 84′ and the handicap 60 year old (on the other side going on his 2nd year) only pay $400 each/month. Market rent is $550-595/side/month after mostly cosmetic up-fits. However -given good health, I believe they each have the potential to be 5 to 10 year residents. The key lays there-in the last two sentences. The easier route would be a long and healthy life for both. You see the deal is this. 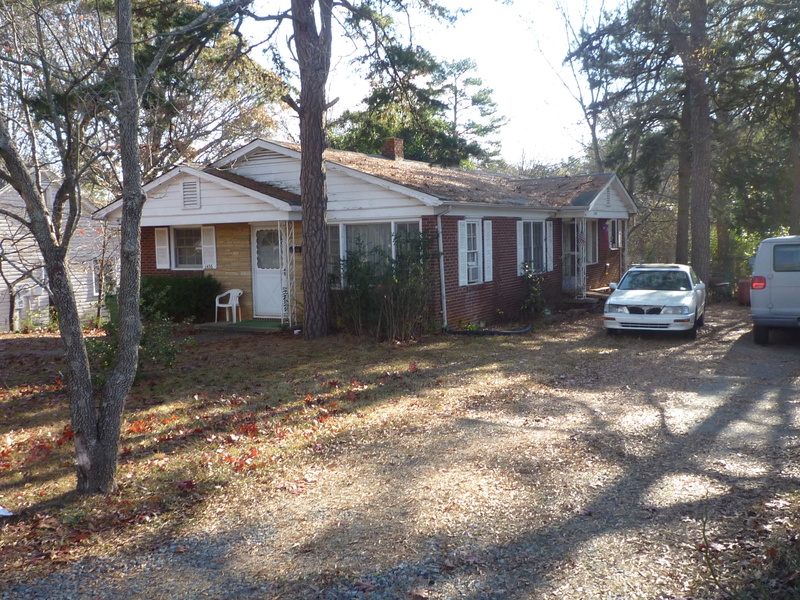 The remainder $45k of the purchase price is owner-financing. It is a principal repayment loan only (or 0% interest rate loan) of $500/mo. Sure taxes and insurance will eat another $120/month. Have you figured out how many months it takes till its paid off? Did you come up with 90 months (or 7.5 years)? If I had to borrow this from the seller or a bank at 6.25% interest rate over the 90 months, I would still owe $14.6k at the end of the term. See the savings (or discount) there? Calculate it as if you’d do a 30 year loan and it is incredible the amount of interest saved! Assuming these residents (who appear low maintenance) stay for most of that duration and/or the tenant turnover isn’t excessive. This will be a relatively low hassle property that will be paid off in 7.5 years. Not necessarily a cash-flow investment. It is a fabulous forced-savings program for creating wealth in today’s environment. This is a win/win/win for all parties involved. The seller gets rid of the landlord liabilities while living away (long-distance), some walking money, and a cash flow-stream for another 7.5 years. The wholesaler makes a nice immediate fee. The buyer obtains a 64% Loan To Price with a 0% financing rate, and a great forced saving plan with a free and clear property in 7.5 years. Not to mention it won’t negative cash flow out the gate and has good upside rent appreciation. Remember: Networking with like-minded real estate investors, the art of negotiating, and the skill of the hunt are absolutely key to obtaining the essential elements of a good real estate investment that you desire.